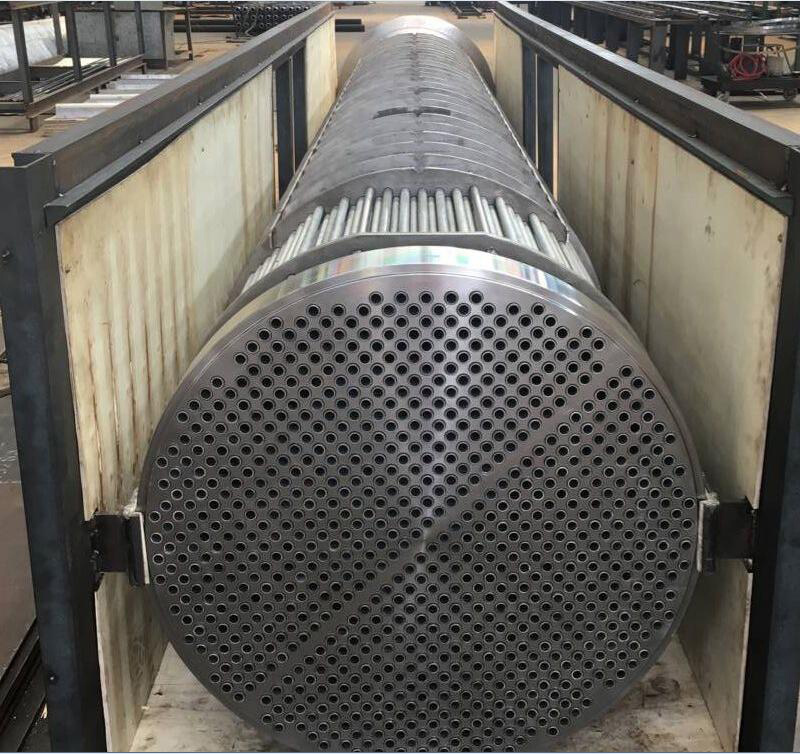 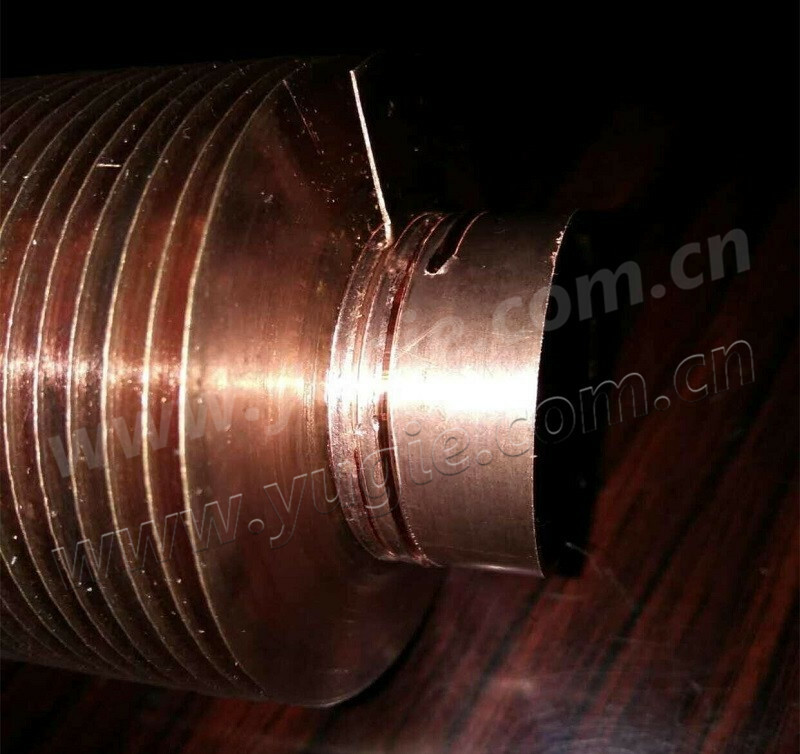 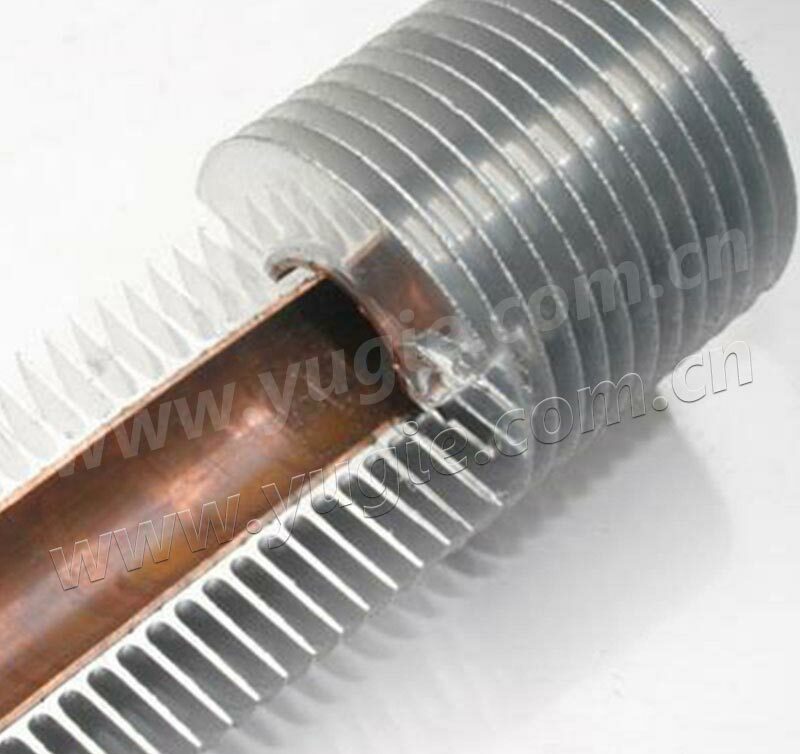 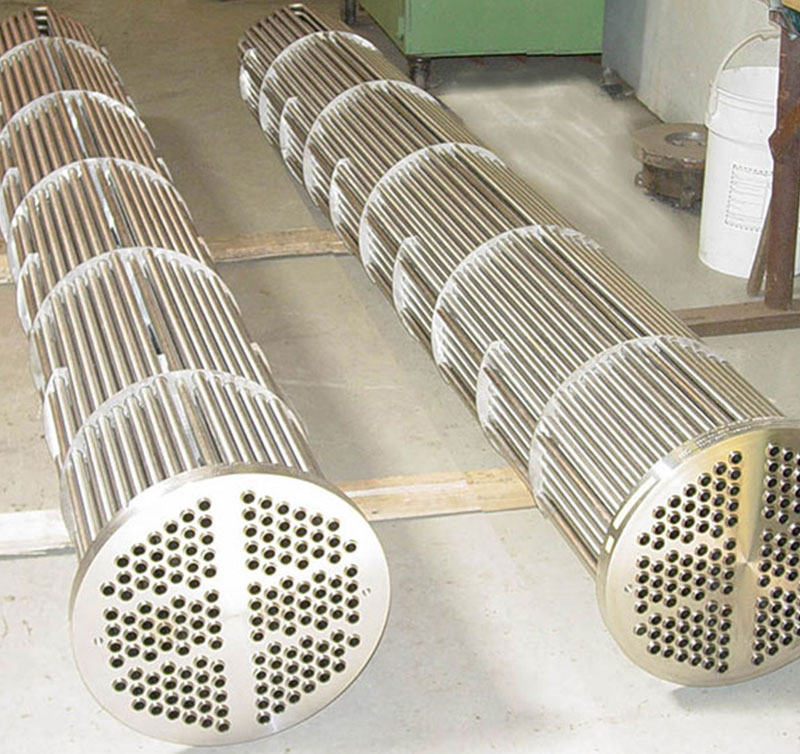 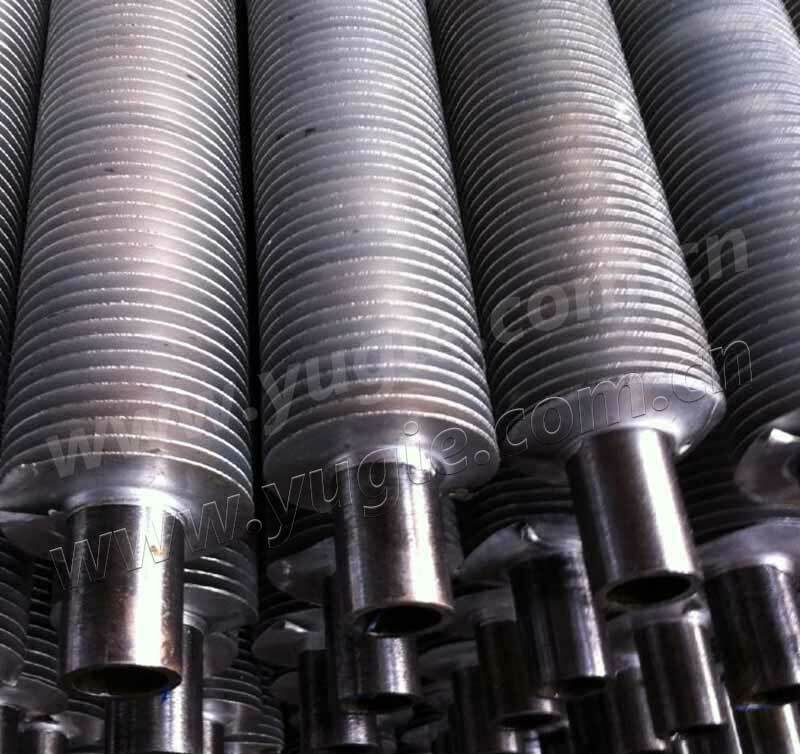 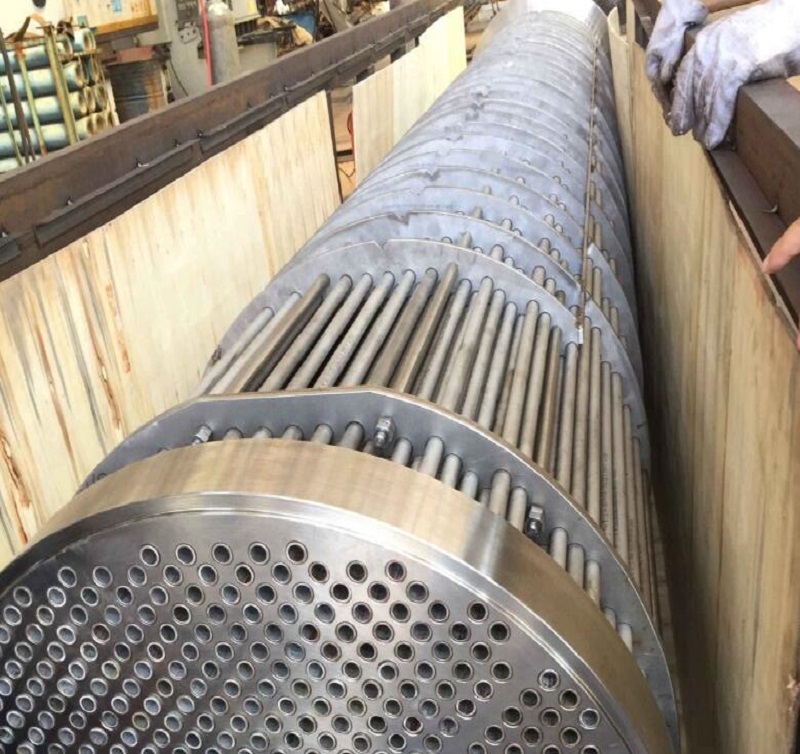 Tube bundle for heat exchanger has the character of small size, high heat transfer confficient, anti fouling and descaling, widely used in steam or high temperature hot water heat exchanging occasion. 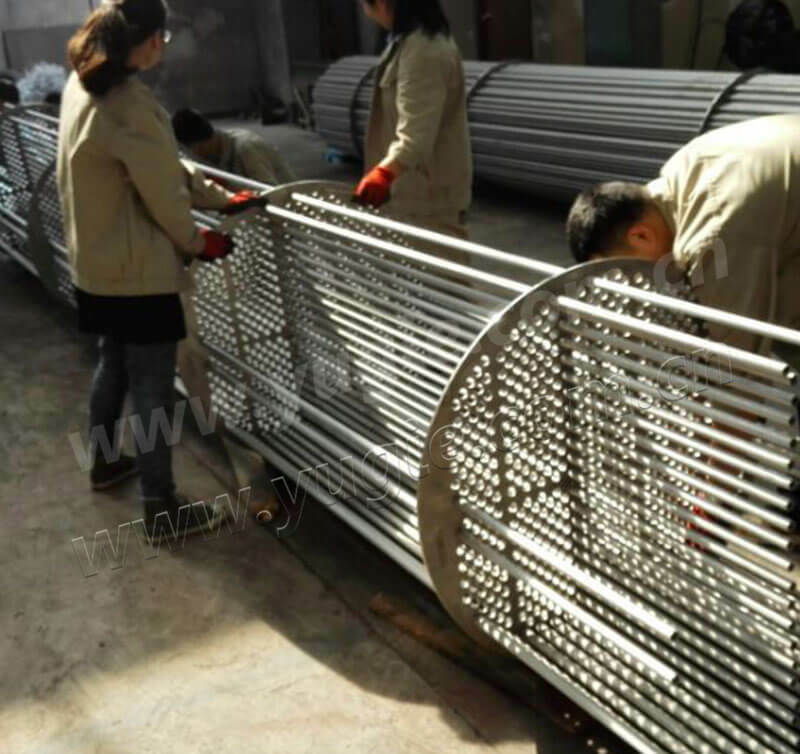 heat exchanging tube is stainless steel or red copper, medium flowing cause strong disturbance to improve the heat transfer coefficient greatly. 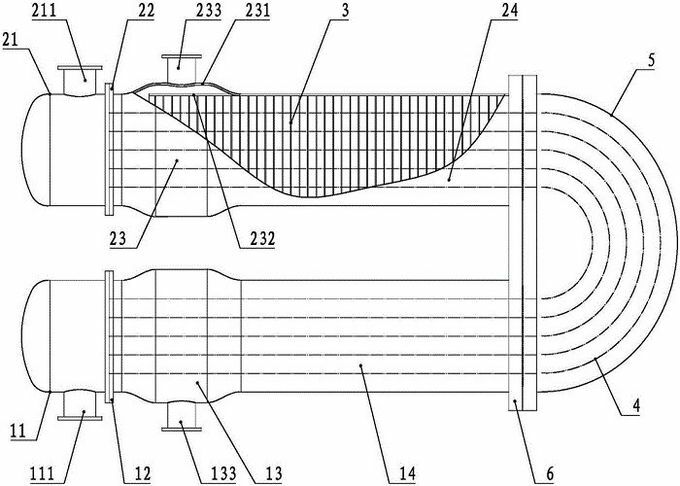 The incrustant is difficult to generate for turbulent flow. 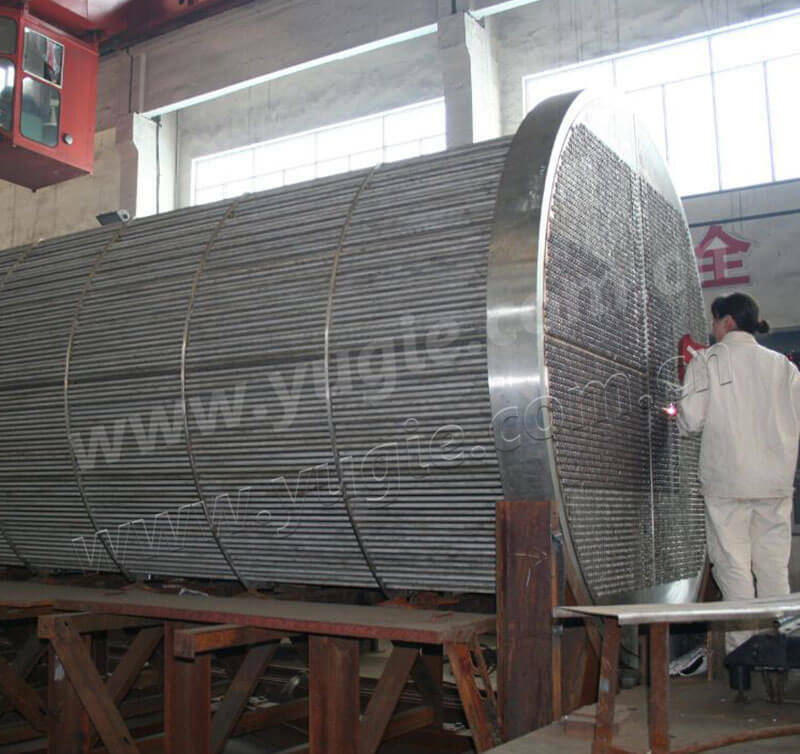 Although there is some incrustant, it will be droped for the tube expansion.